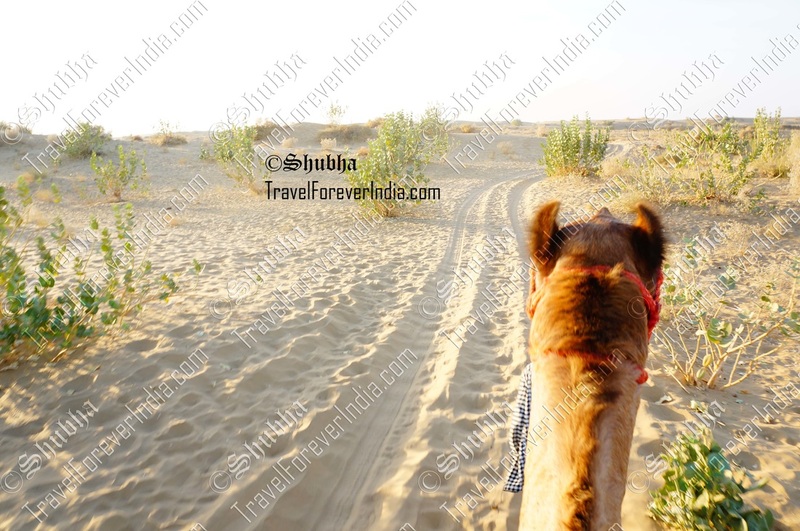 ​If you haven’t sailed the ship of the desert (camel), you have missed on half the experience of a Rajasthani desert. Watch the sunset on camelback; mark my words, when I say it is truly unique. Nothing beats being invited to a local home (especially for a meal). The pampering the Indians are capable of goes well beyond our repute for being great hosts. Food is the instrument of pampering, so remember to go with an empty stomach and an open heart. Weddings in India are candid affairs with beautiful traditions and feasts fit for kings. An experience that you will be happy you had. An experience which will stay in your memory forever, from the icy cold temperature of the water which makes you wonder why you took the plunge in the first place, to the clear, freshness when you emerge that answers it. ​Enjoy every tiny bit of incredible India. It surely is the trip of a lifetime! Hi! I'm Shubha, an Indian backpacker with a dream to travel forever.